The magic of vibrant Rajasthan can be felt with its rich cultural heritage, safaris, lush green forests, deserts, and prosperous wildlife. 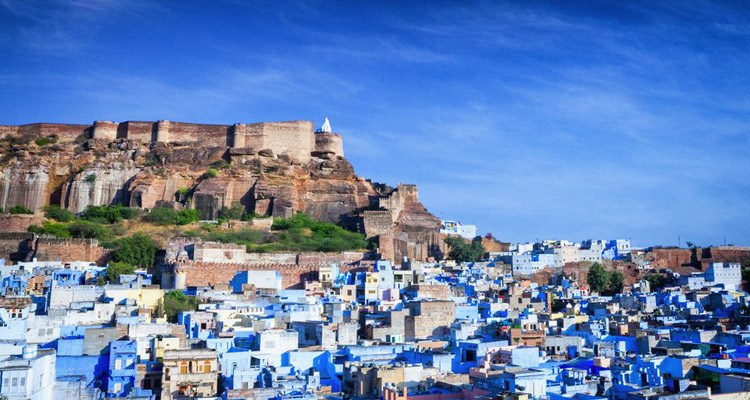 Rajasthan is a perfect blend of beauty, culture, romance and chivalry. We provide the perfect opportunity to enjoy holiday in this Indian state boasting glorious past and prestigious Rajputana culture with our special Rajasthan holiday packages. These packages are tailored to let the tourists enjoy its historical forts proudly displaying fantastic architecture, palaces, ancient art and rich culture. Our packages are far from favoritism and offer equal opportunities to both international as well as domestic tourists. We welcome you to the land of the Kings and Maharajas - Rajasthan. Provide us an opportunity to plan the best tour of your life with best of facilities. 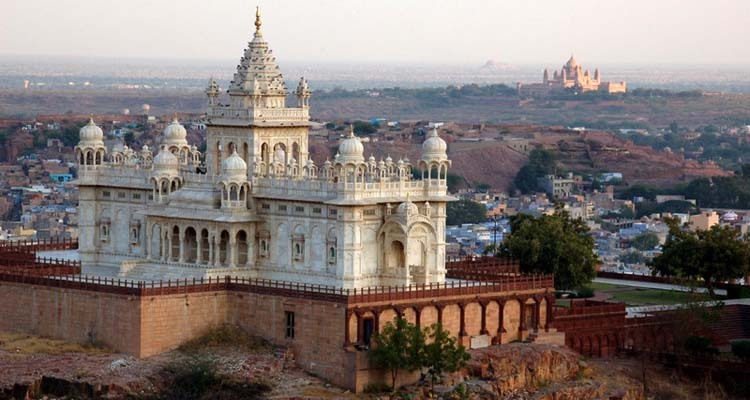 This 8 days Jodhpur Pushkar Jaipur Agra tour package is ideal for the tourist who want to explore the popular destinations of Rajasthan along with Taj in short span of time. 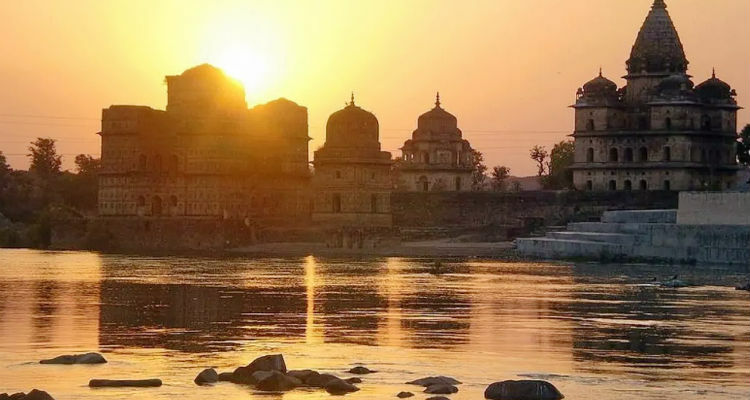 07 Nights 08 days tour package take you to explore Udaipur – the City of Lakes, the holy Pushkar and Pick city Jaipur along with the historic Taj Mahal in Agra. 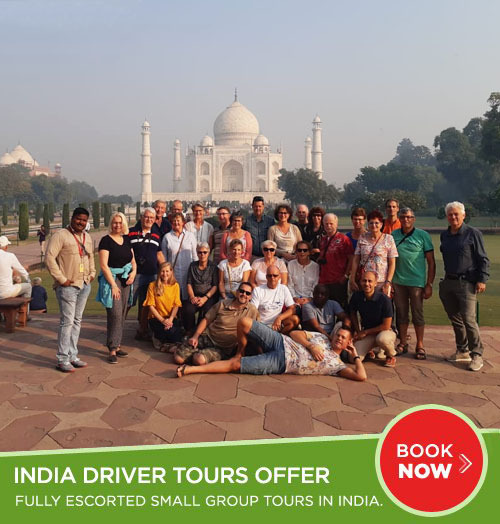 Experience 10 days tour of Rajasthan and explore Rajasthan rich culture, heritage, forts and palaces, castles, history and famous wildlife along with Taj mahal, Agra. Explore Taj Mahal and other attractions in Agra with the princely state of Rajasthan on this 10 days tour. Admire stunning forts and palaces, royal and cultural heritage, visit monuments, and more! 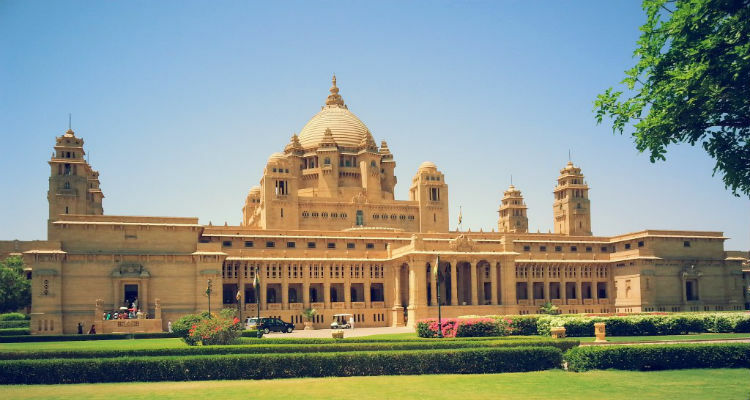 A wonderful holiday package offers to explore India’s top destinations Delhi Agra and Jaipur with Pushkar, is an interesting Hindu town and Jodhpur, the Gateway of Thar Desert. 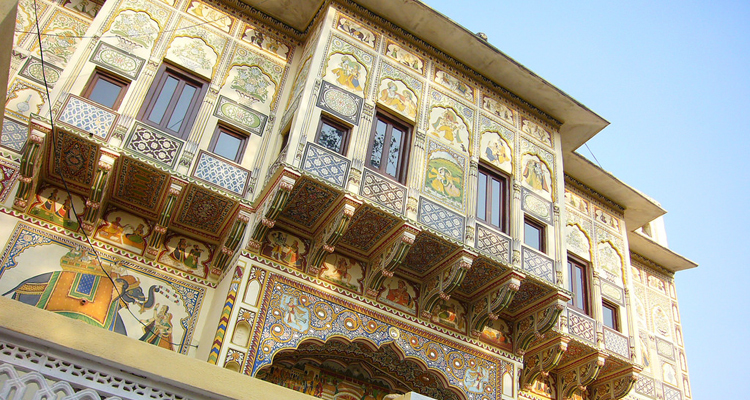 The tour package takes you to 4 of the most significant and popular cities of Rajasthan. 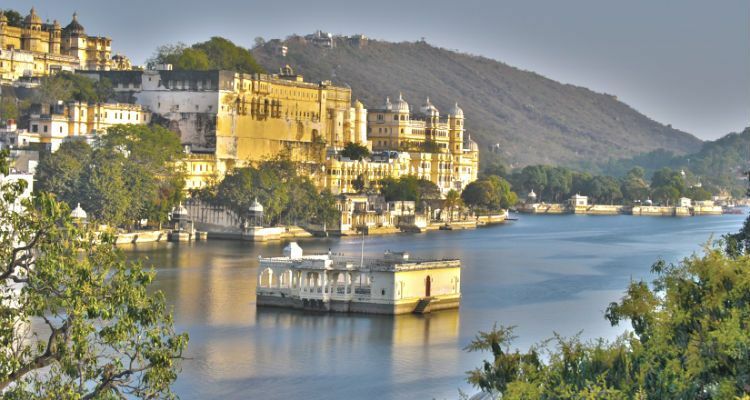 The trip includes cities such as Jaipur, Pushkar, Jodhpur and Udaipur with Agra, the erstwhile bastion of Mughal rulers. 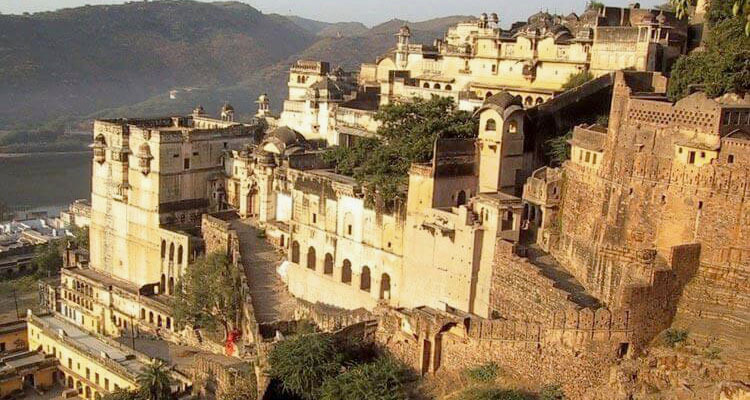 Rajasthan Tour with North India is the best way to unravel and explore the bygone era of India! 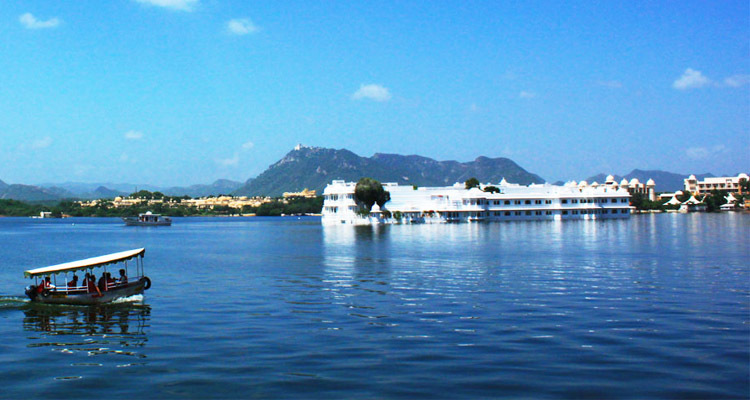 Visit some of the most magnificent tourist destinations in Rajasthan and other corners of North India. 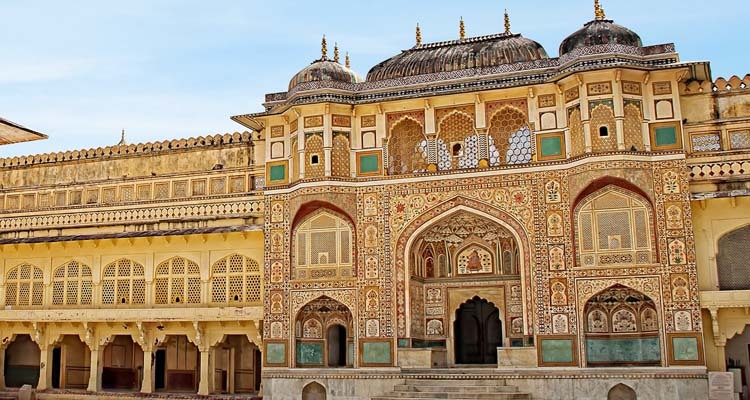 Visit royal as well as the popular cities of Rajasthan such as Jaipur, Mandawa, Bikaner, Jaisalmer, Jodhpur, Udaipur, Bundi, Ranthambhore with Agra on this 19 days Grand tour of Rajasthan. With this tour you can experience the true culture of Rajasthan and explore the real natural beauty with rich traditional history. 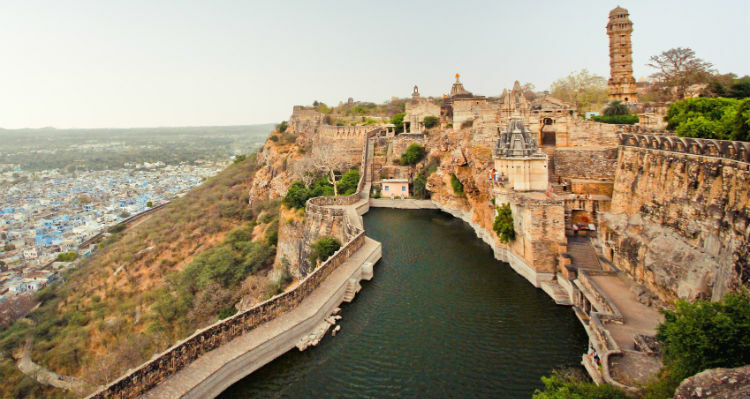 On this 06 days short trip of Rajasthan which cover the major and fantastic places that you don’t want to miss ever.